Before the PGA Tour Championship, there are a number of big tournaments, most notably being the four Majors. These include The Masters, The U.S. Open Championship, The Open Championship, and the PGA Championship. There is some obvious overlap on these big tournaments, and some golfers focus more heavily on some than on others. It’s not unusual to see a golfer focus really heavily on two of them, and then rest up before the PGA Tour Championship is held in September. Everyone wants to do as well as they can every weekend, but the more experienced athletes know that it is impossible to be in peak condition for more than a handful of weekends throughout the year. That’s why you will see a top level golfer have a bad weekend at a Major, or even sit a Major out altogether. This can be hard for the casual fan to understand, but sometimes it’s necessary for an athlete at that specific time, especially if they are timing their best golf for later on in the year. This is the first Major of the year, held in April. This is still early in the season for most golfers, especially those that like to site out December and January, but that doesn’t make it any less important. True, the level of competition might not be quite as high as it could be, but this is typically the first time that the top golfers in the world congregate for the season, so it still has a high level of excitement associated with it. It’s held in Augusta, Georgia, and many of the best golfers in the world, and many legends of the game, have won this tournament in the past, including Arnold Palmer, Jack Nicklaus, Tiger Woods, and more recently, Phil Mickelson, Bubba Watson, and Jordan Spieth. These three Majors are not unimportant, but most golfers on the tour see them more as milestones, and not the final destination. Yes, it’s great to have a big tournament win under your belt, and these do have the largest purses, but now that the jitters of the opening of the season are out of the way, the focus comes down to what’s best for the golfer. Winning the U.S. Open, but then playing awful golf for the rest of the year would be unwise. You will see certain golfers pay heavier attention on some of these tournaments than they do on others. This is normal, and actually quite to be expected. 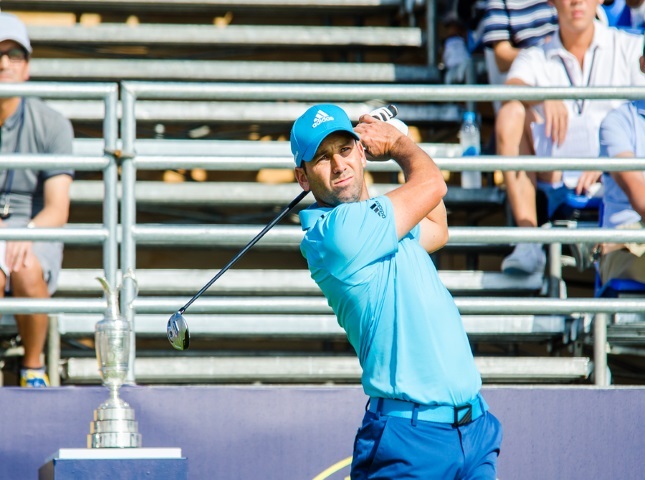 The Open deserves particular mention because it’s the only Major held outside of the U.S. Oftentimes, PGA members from Europe will place their focus on this one simply because it’s close to home for them. This is the biggest golfing event of the year, taking place in what is sometimes considered to be the “postseason” of PGA golf. This is a relatively new event, and it seems to be a type of unofficial fifth Major at this time. It debuted in 1987. Before 2007, this championship was open for only the top 20 money winners in the PGA, but after that, it has acted as the final event of the FedEx Cup playoff system. The concept has remained the same though: only the top PGA athletes can qualify to get into this tournament, and only the best of the best has a realistic chance of winning it. This marks the end of the season for the PGA, but there are typically PGA Tour events scheduled a few weeks after this as the next season gets underway.